Way to go Rising Rhinos! 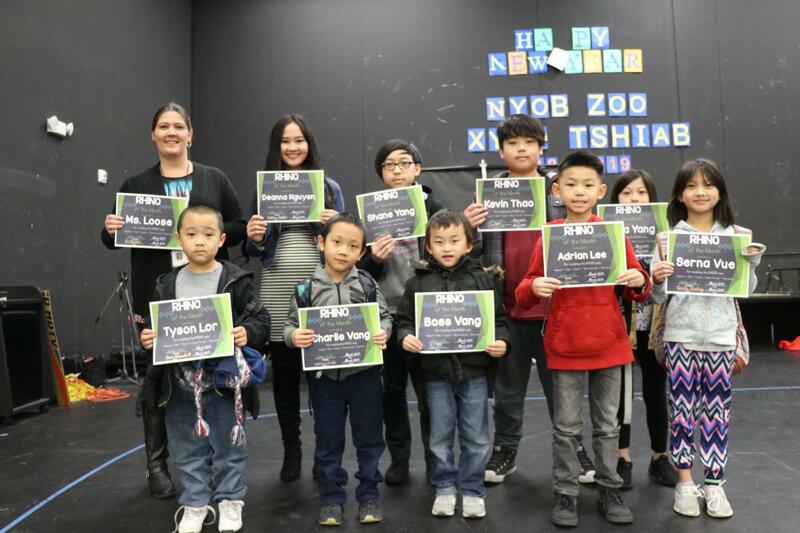 Congratulations to our Rising Rhinos of the Month! We are taking orders for our 2018-2019 yearbook for only $13 until the 19th of April! Each student was given an order form to bring home. If interested, please fill out the form, attach any payment, and return to the front office or to your child’s home room teacher. Hurry before it sells out! Please join us as we host our annual board and title meeting and vote for new board members on May 17th. Refer to the following attachment for more information.